Most days, I truly enjoy homeschooling. 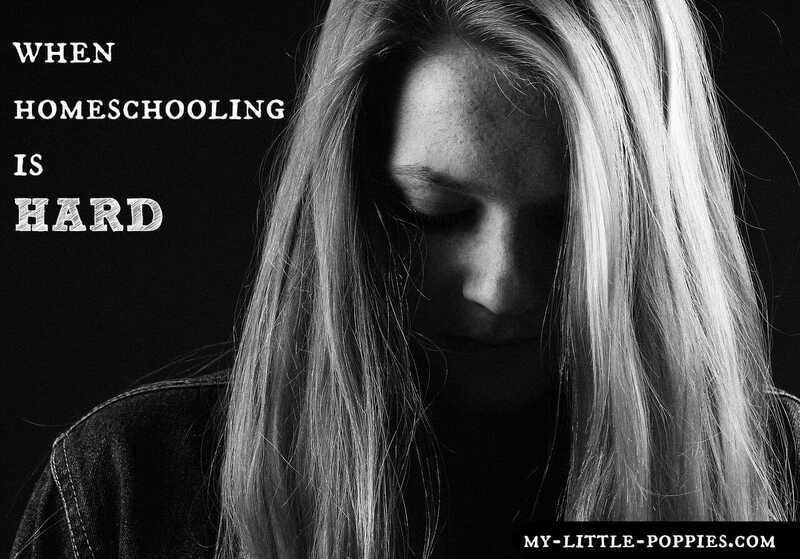 I’m a product of public schools and a school psychologist, and I had never thought about myself homeschooling. It just never crossed my mind… until Leo’s kindergarten year. Now, as we prepare to embark on what would have been Leo’s second-grade year, I cannot imagine doing anything else. I’m a convert, folks. I love homeschooling. 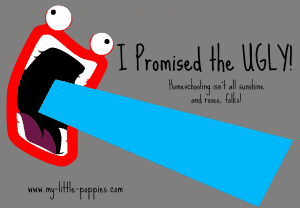 Homeschooling is not all sunshine and roses. 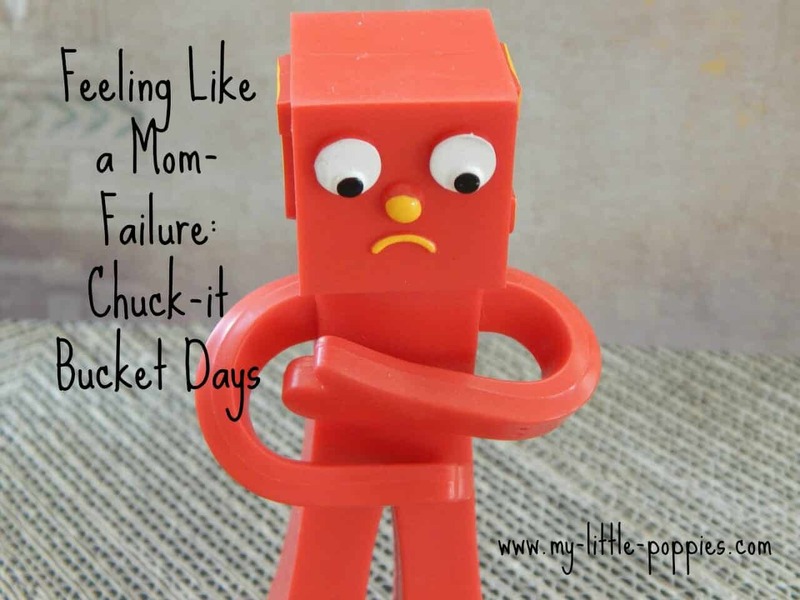 Some days, homeschooling can be hard, and some days are downright ugly. On those days, it’s easy to feel alone. 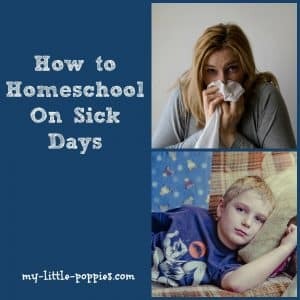 Social media can make you feel like everyone is rocking this homeschooling gig when the reality is, everyone has bad days. If you’re having a bad day, or a bad week, or a bad season, I want you to know that you are not alone. And, to make you feel less alone, here are some of our bad days. You might call it a winter slow-down, or homeschool hibernation, or a winter slump. 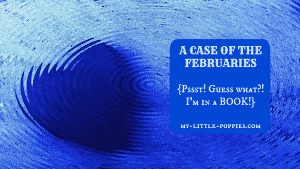 Many call it a case of the Februaries and, believe me, you are not alone. 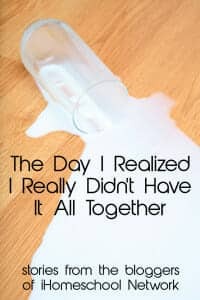 Here is a book that will help you on even your worst days. Oh my gosh, you guys. 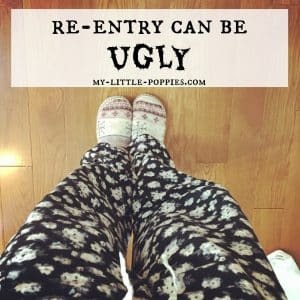 Trying to get back into the homeschool swing of things after a holiday break or a vacation can be downright UGLY. And, speaking of ugly… Leo and his war with the EPGY Guy almost drove me to the brink. Here’s the story. Yes. Yes, I did. 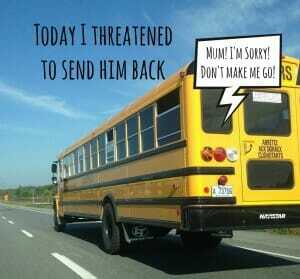 We had a day that was so ugly that I actually threatened to send the child back on that big yellow bus. 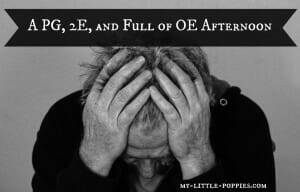 The whole PG/2E/full-of-OE thing can really throw a wrench into an already trying day! You know those few days following vacation, or those three days after a major holiday? 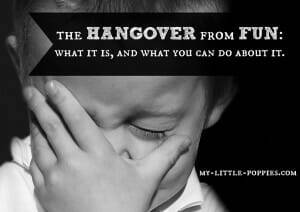 Over here, we call those days The Hangover from Fun. Been there, done that more times than I care to recall. And, the under-arming out of public places days aren’t over yet. Parents, we all falter. 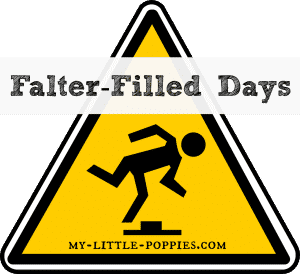 Some days, we falter more than others. Here’s a story about a falter-filled season. 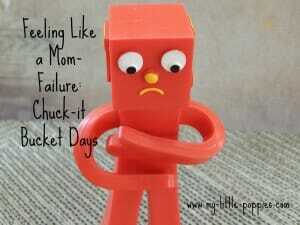 Chuck-it-bucket days are my worst days. I always feel like I’m failing, folks. 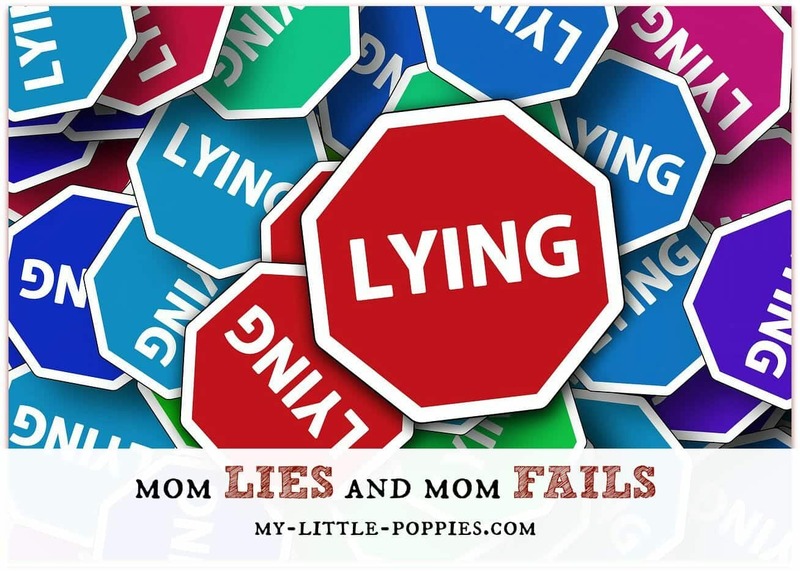 Have your children ever caught you in a lie? My children have! It was awkward. It was cringe-worthy. It was stressful. And, in retrospect, it was hysterical. Have a laugh on me! Our 2014-2015 winter was filled with illness. Here’s how we muddled through and came out on the other side. That illness-filled winter that I mentioned above? We were dealing with a major construction project at the same time. Nothing like having an audience all winter! Here’s how we remained [mostly] sane throughout. But, wait! There’s hope! You don’t have to be stuck in a bad day. You can try to turn it around. Now, it’s your turn. 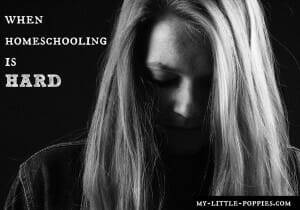 Do you think homeschooling is hard? 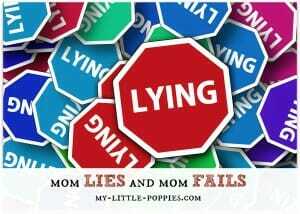 What is the most challenging part for your family? How do you muddle through the hard parts? Share here. I love hearing from you! Bad days have been hitting me hard lately. I have been at this gig for 8 years now and I am tired. I have less motivation to get the planning done. I KNOW planning has been the key to most of our most successful homeschooling times, and I try to remind myself of that fact as I sit and stare at the computer screen each weekend. Every now and then a burst of planning energy hits and I come up with something that I know will be great. The rest of the time I feel like we are just getting by. I have hope that this dip in morale will pass. 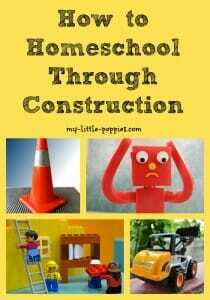 I still love homeschooling as much as I ever did. I’m still thrilled that we don’t have to deal with the stress my older son felt when he was in ‘real’ school. So I’ll keep on plowing ahead and wait for the sun to come out from behind those clouds! I hadn’t read the post before, so I went over to check it out. Good stuff! We have occasionally taken days off just because I could tell everyone was reaching their limits, but it’s a rare indulgence. I keep pushing myself hard this year because in October we are taking a 2 week vacation that covers nearly 2,000 miles of driving and I know we will do no homeschooling then. But all of this pushing is making the planning for the trip even more stressful so maybe I need to take an honest look and let myself relax BEFORE the vacation. These are so true, Sarah! I am the same!